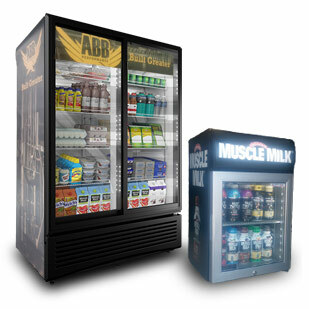 Some protein RTDs contain coconut oil in an attempt to take advantage of the unsubstantiated hype around adding butter and/or coconut oil to coffee. 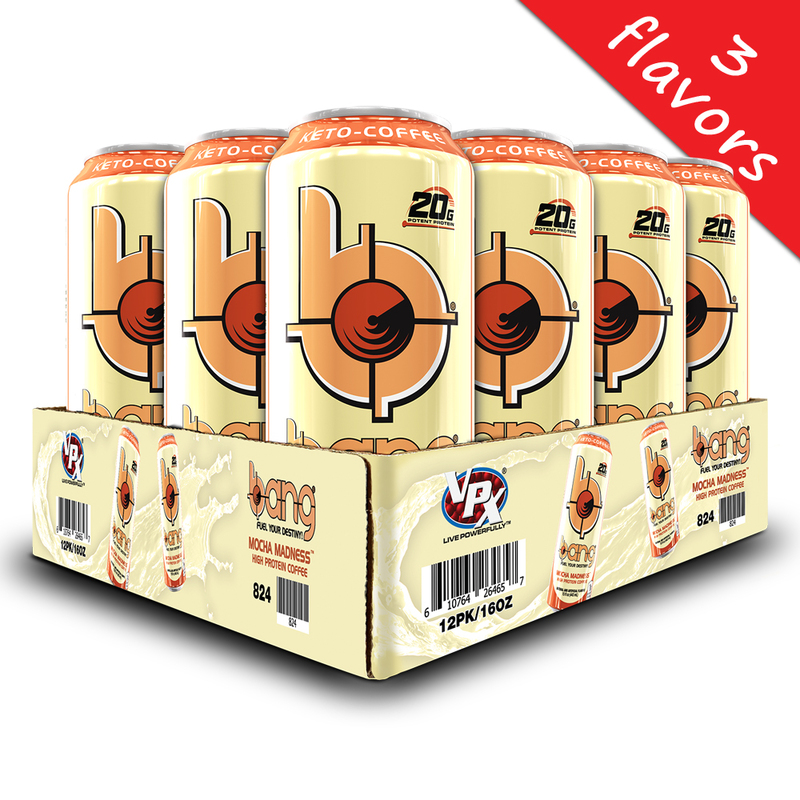 However, Bang Keto-Coffee is entirely different because it contains C-8, which is a special 8-chain MCT that efficiently converts to ketones and is far superior to Coconut oil (comprised mostly inferior C-12). 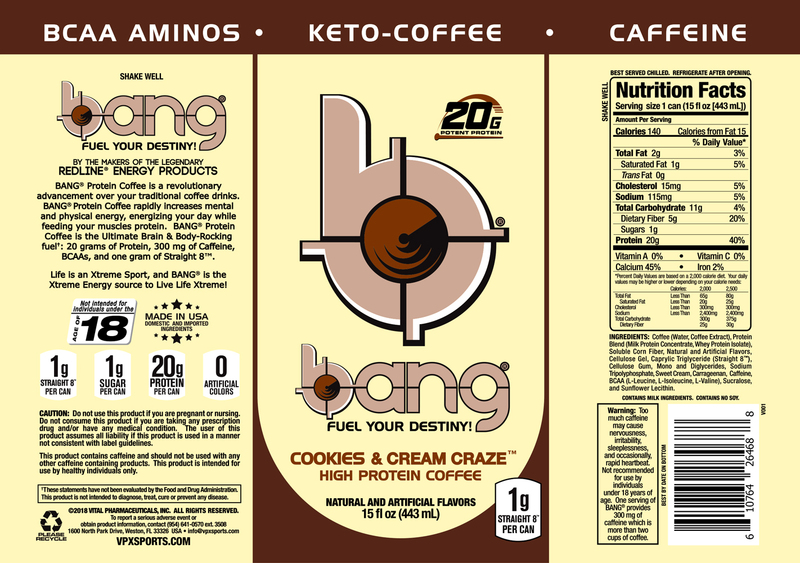 Bang Keto-Coffee also contains 20 grams of high-quality milk-derived proteins including whey protein isolate and milk protein concentrate. 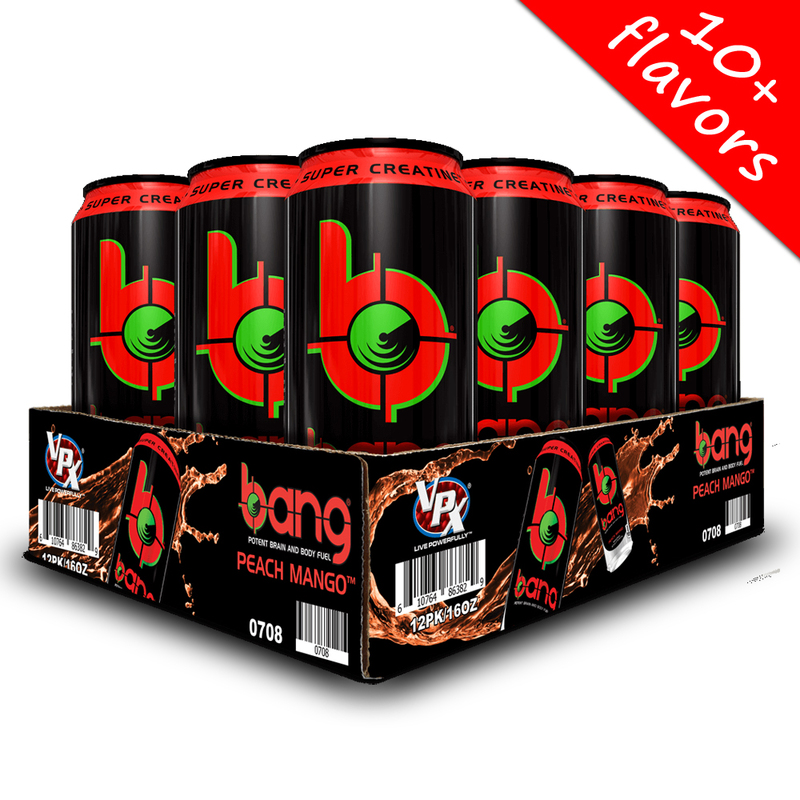 Bang also contains less than 1 gram of sugar, added BCAA’s, 300 mg of caffeine, and only 140 calories. 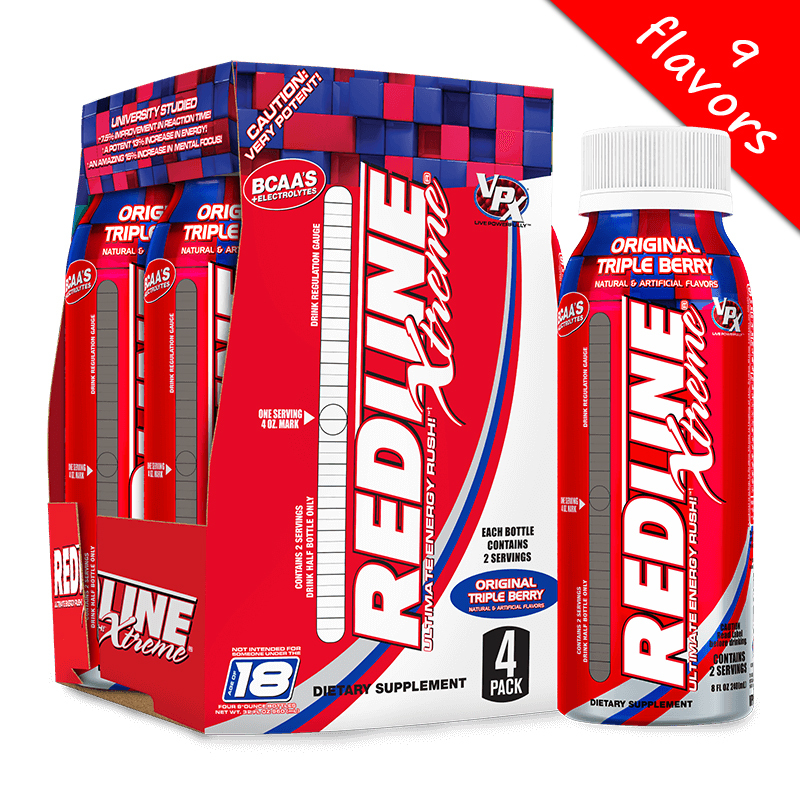 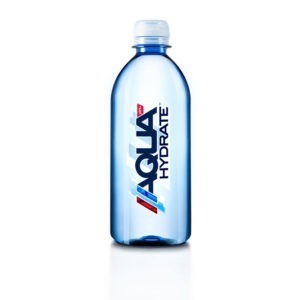 Previous research has shown that 300 mgs of caffeine enhances ketone production by 116%. 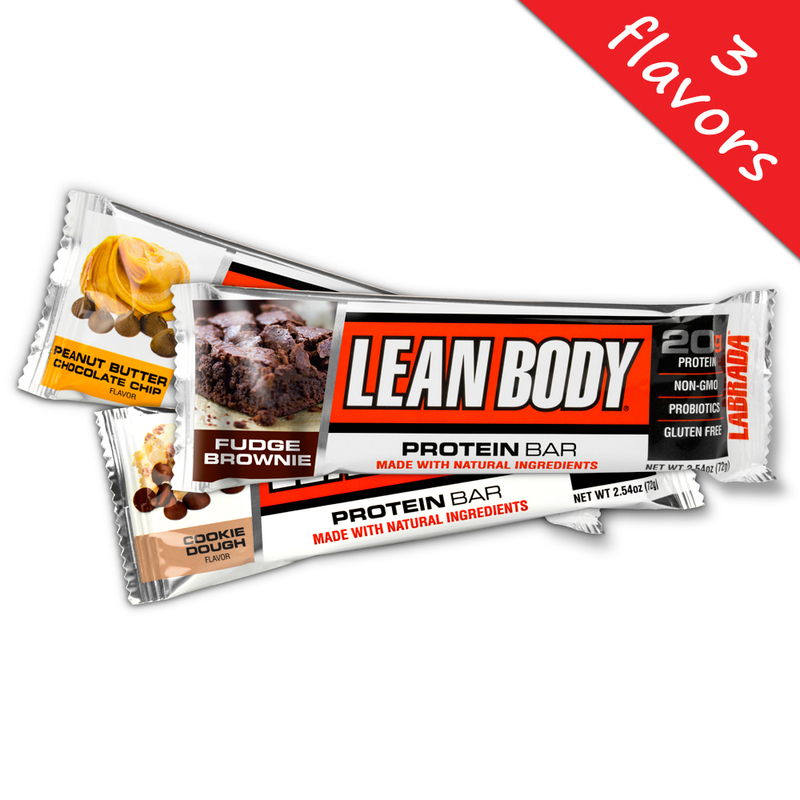 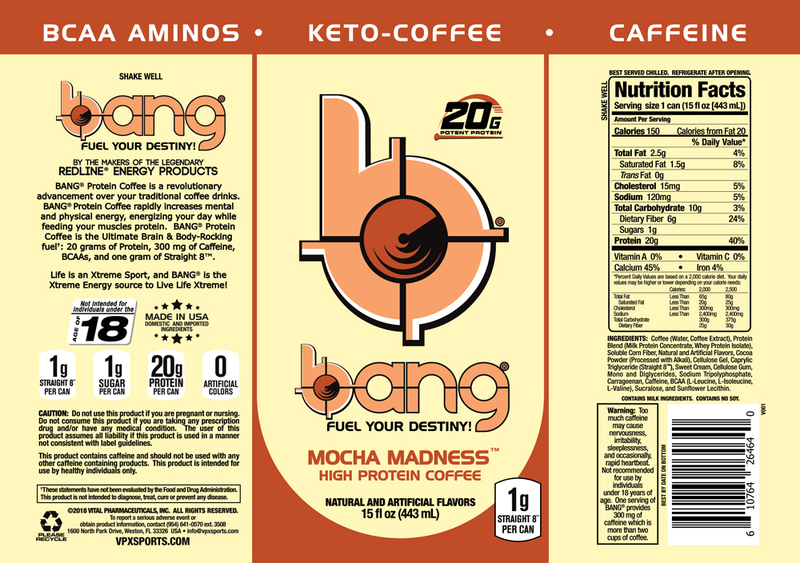 Bang Keto-Coffee comes in three delicious, mouthwatering flavors: Cookies and Cream, Mocha Madness, and Heavenly Hazelnut and is the first ever High Protein Keto-Coffee with C8 MCT to enhance ketosis.